1) NARS Blush/ Bronzer Duos. Oh my goodness. They make the best blush ever. If you can get past their weird names. So weird I'm not even gonna mention the names of the colors on here. I just bought my first NARS blush/bronzer duo from Sephora last Saturday. They are just so pretty. I can't get over them. I don't normally spend a lot of money on makeup so this was a real "splurge" for me. But, oh so worth it. And going makeup shopping with a couple of girlfriends makes it even more of a favorite thing for me. 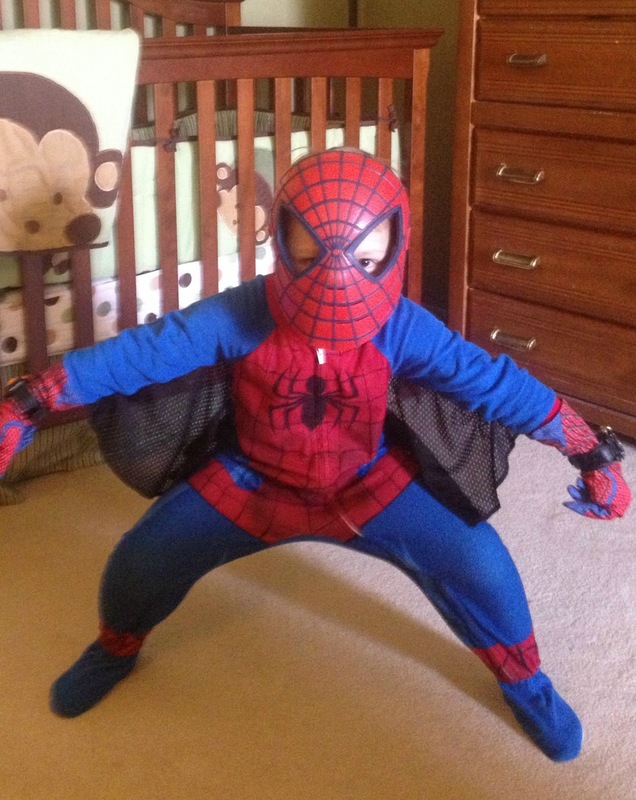 2) That my boys like Spiderman. I seriously love that they are at an age where they like dressing up like superheros. I think it is the cutest thing ever. 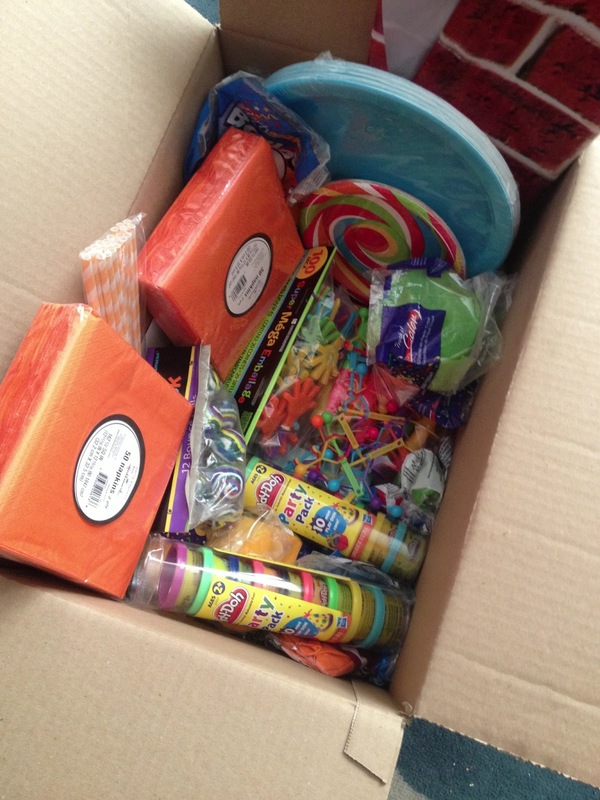 3) Getting a box of party supplies in the mail. This was taken a few weeks ago when I got some things for a kids' party we threw a few weeks back. Oh how fun is getting party stuff in the mail?! We were so excited. I think I was more excited than the kids! It's just fun mail. I love fun mail. 4) Survivor. Have ya'll been watching that show? Oh I am so addicted. I've only watched the last couple of years but I am so hooked on it now. This season has been sooooo good. It is the top thing on my DVR list right now! Those were my favorite things this week. Allie, I nominated you for a Liebster Award! Check out my recent post for more details about what you are supposed to do now. Congrats! Survivor is still on?? I just thought about that yesterday because I saw Jeff Probst on his own talk show. And I thought, "I guess that's what he's doing these days." Fun party supply box!! I received a Liebster award from her also! Anyway, I am very new to blogging and have been thinking of different, interesting things to blog about. I read your blog and love your Five Things I Like Friday. I would like to use this (not same title) and give you the credit for the idea. If this would be okay, would you please email me at pjstreasures@hotmail.com and put BLOG in subject line?